The upside of Wi-Fi is that it’s everywhere – invisibly connecting laptops to printers, allowing smartphones to make calls or stream movies without cell service, and letting online gamers battle it out. Now, a team of University of Washington computer scientists and electrical engineers has demonstrated that it’s possible to generate Wi-Fi transmissions using 10,000 times less power than conventional methods. 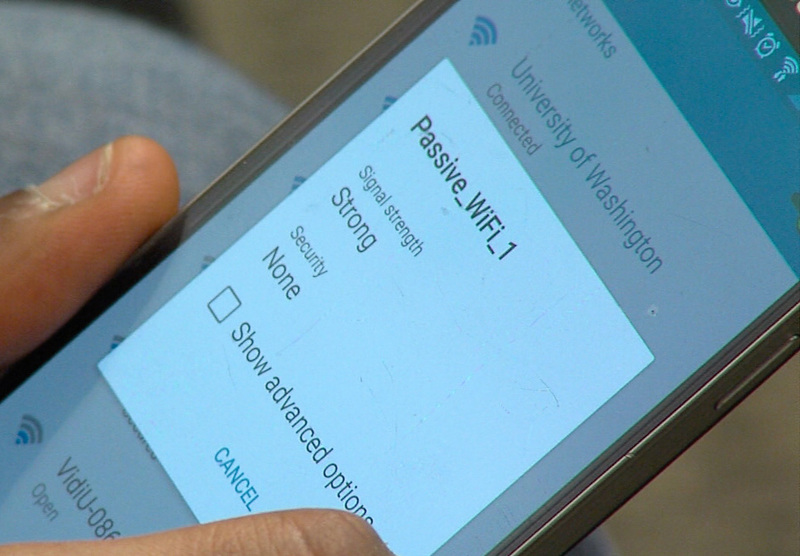 For more information, contact the research team at passivewifi@cs.washington.edu.